Includes BMCR Members details. 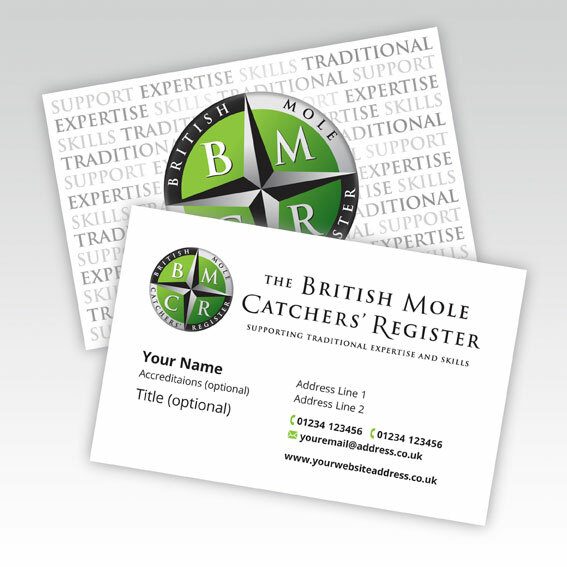 Printed double sided full colour on 350gsm quality card. Matt laminated both sides. Once your details have been received, you will receive a proof with your details on from our supplier. You will need to reply to the email to agree or amend your details. Once you have approved your details are correct via email please allow 10 days for production and delivery.